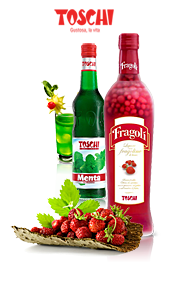 Fragolì is a sweet liqueur with whole wild strawberries and an alcohol content of 24% by volume. 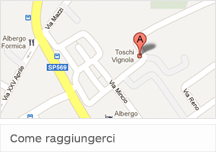 With its original and intense flavour, Fragolì is a liqueur that can be drunk but also eaten. Thanks to its versatility, it may be enjoyed any time of the day. Served cold but not chilled, Fragolì is a classical thirst-quenching drink to be enjoyed after a meal. 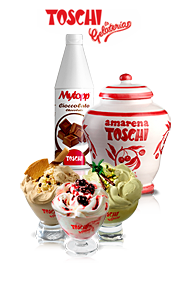 Served at room temperature, instead, it is an excellent choice to enrich the flavour of ice-creams or fruit salads. Combined with Prosecco (a dry bubbly wine) or with sweet bubbly wines, Fragolì also becomes an aperitif. The consumers have always appreciated its versatility. The liqueur Fragolì, with whole wild strawberries is an award-winner; in 2004 it won the Gold medal at the International Wine and Spirits Competition in Estonia, and the Grosses Gold at the Internationaler Spirituosen Wettbewerb, in Germany. In 2005 it won the Silver medal Best in Class at the International Wine and Spirits Competition (IWSC), in London. In 2008 Fragolì won the Silver medal at Prodexpo, in Moscow, then the IWSC Bronze medal in London, and the Gold medal at The Liqueurs Master. In 2009 it won the IWSC Gold medal, Best in Class, in London. In 2010 it was awarded the Bronze Medal at the International Wine and Spirit Competition in London, as well as in 2011. 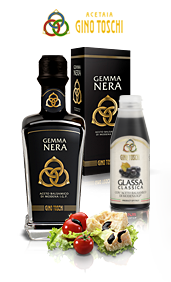 Liqueur available in 500ml and 700ml bottles, and also as a gift packing.